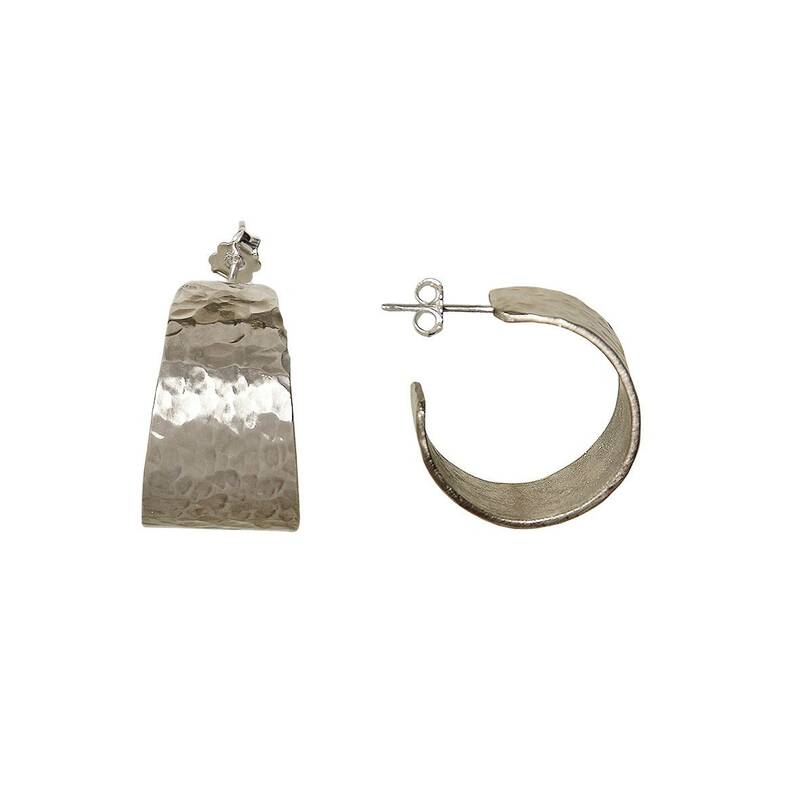 Silver or gold hammered wide hoop earrings with sterling silver posts and clasps. 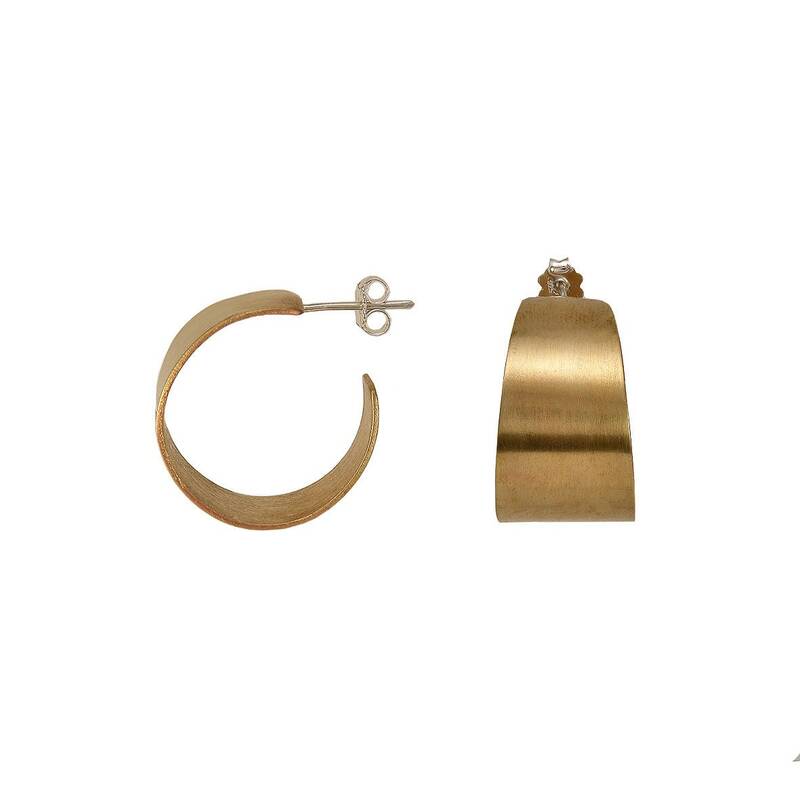 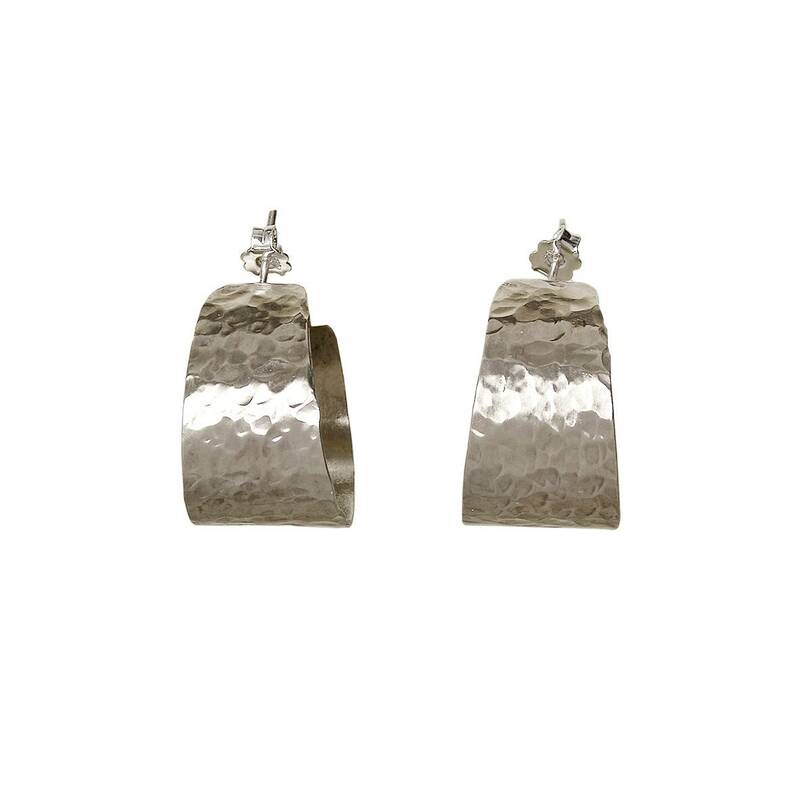 If you are looking for custom stud hoop earrings , these chunky creole 1 inch hoop earrings from our geometric minimalist jewelry collection are a great choice. 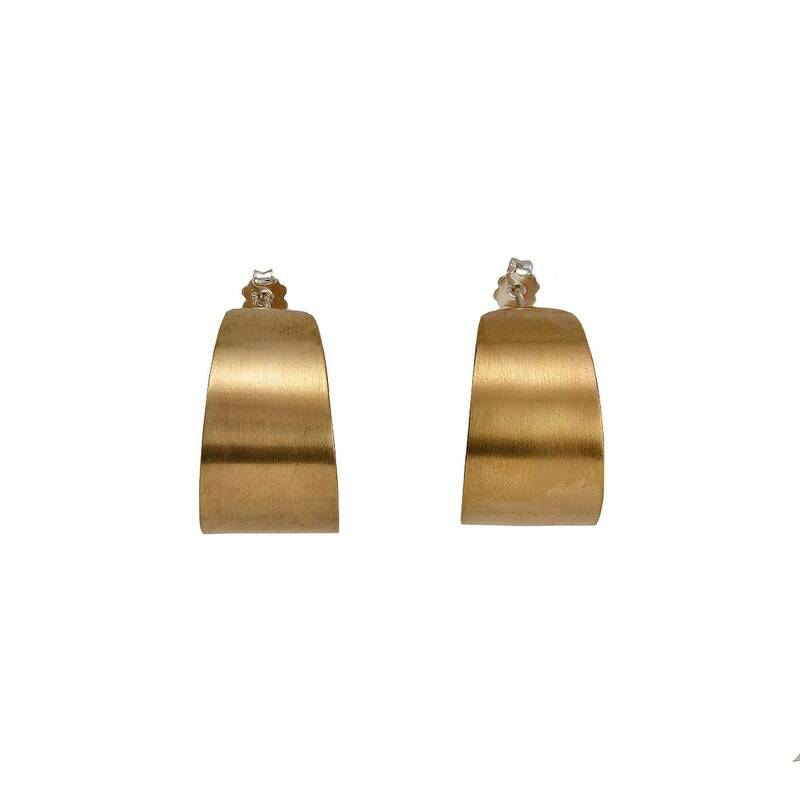 Designed in an alpaca or brass sheet, hammered and polished by hand . 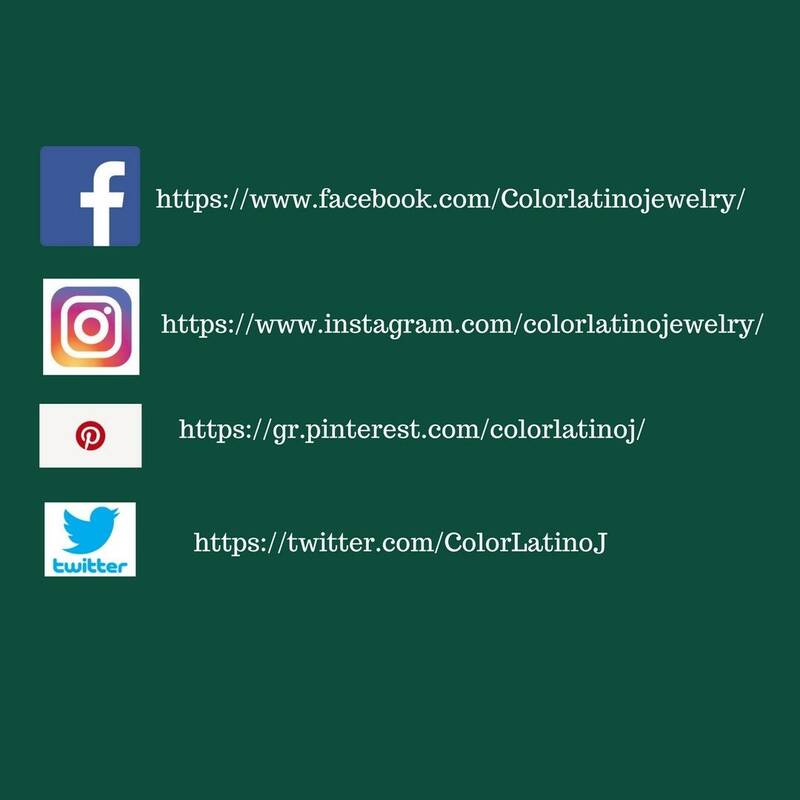 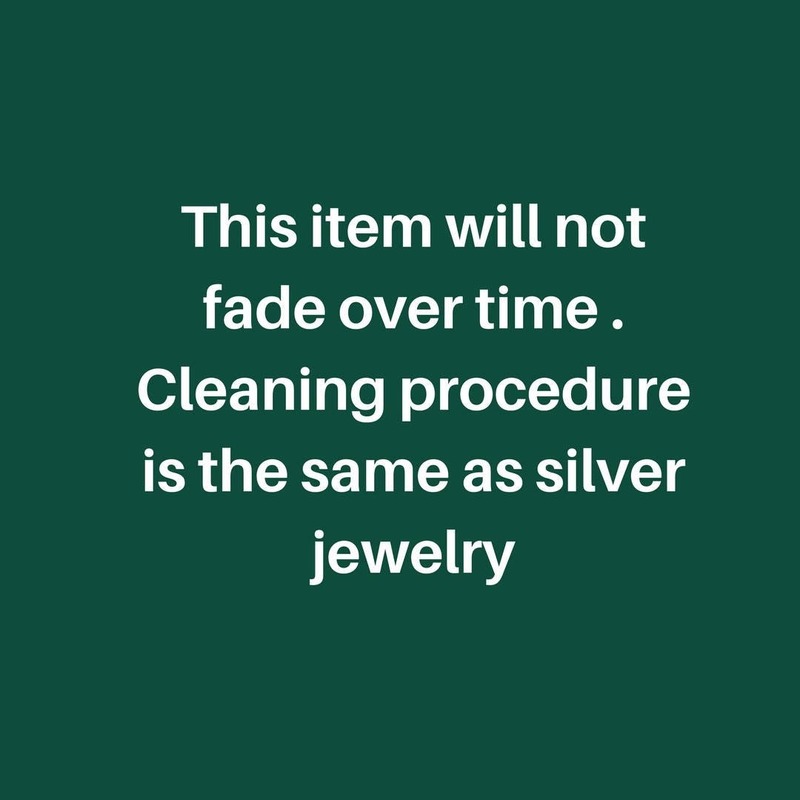 At Color Latino jewelry we accept custom orders. 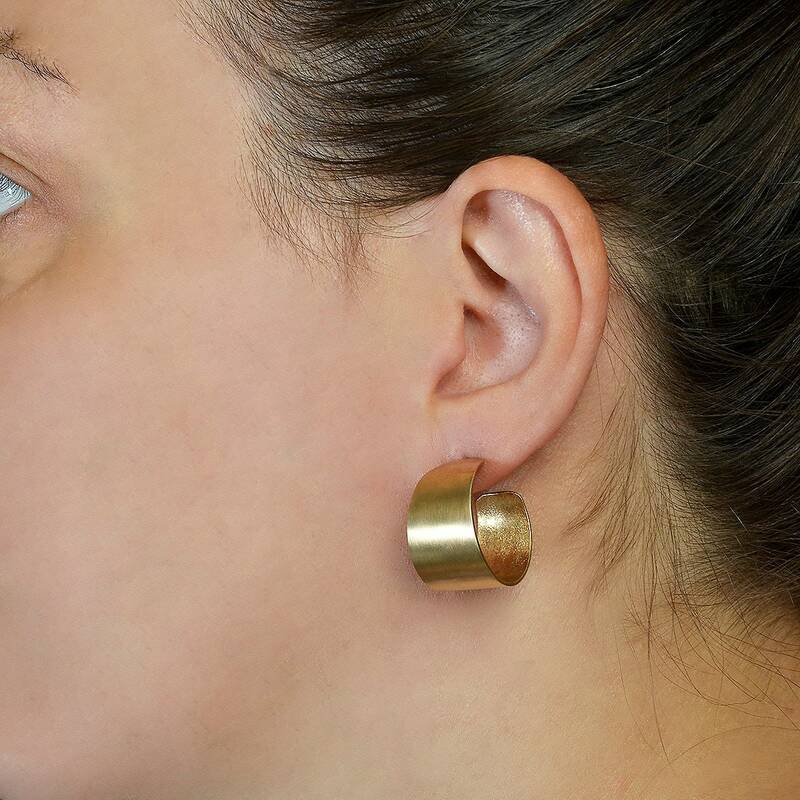 If you want a wider, larger or smaller hoop please contact us. 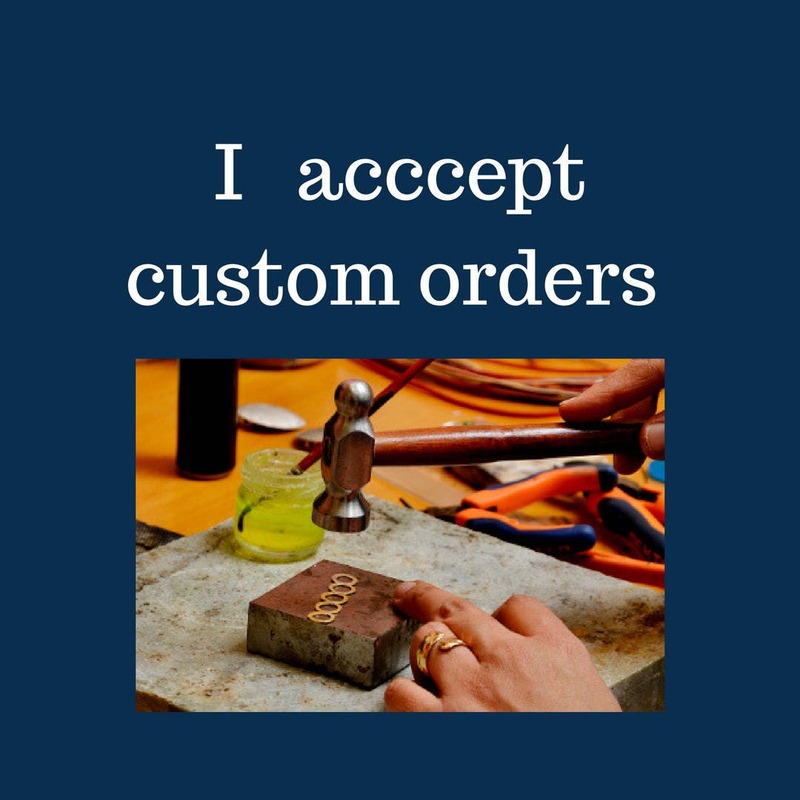 I’m an approved Etsy Wholesale seller. 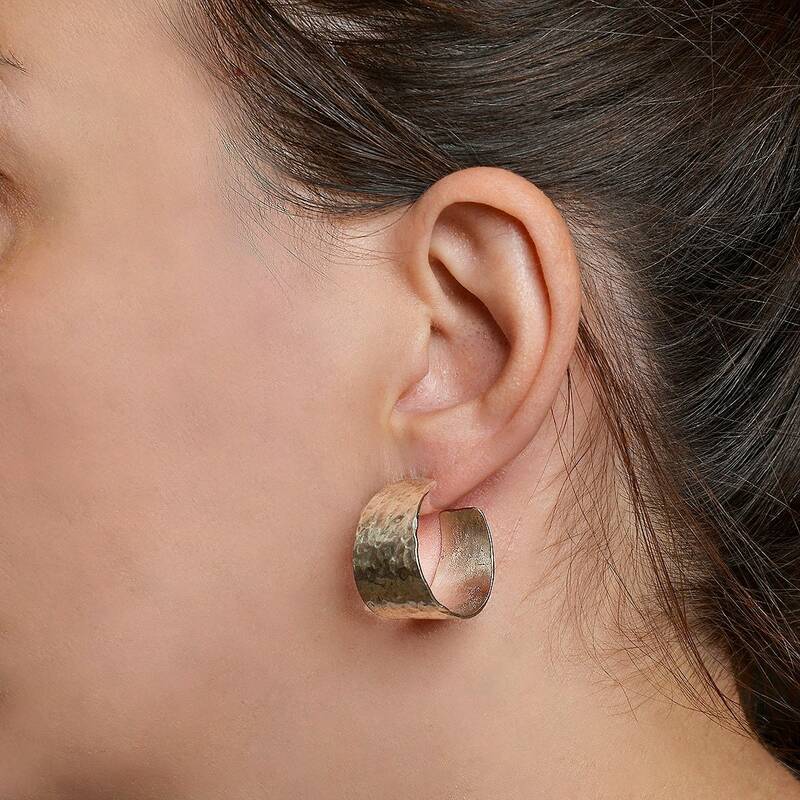 If you’re a retailer, ask me for my catalogue.